It’s RRSP Season – Are You Ready? Home » Financial News » It’s RRSP Season – Are You Ready? It is February and RRSP season is HERE! 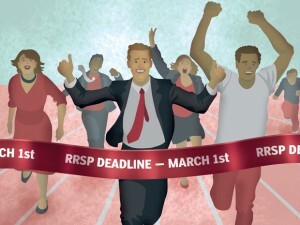 The deadline to contribute to your RRSP this year is Wednesday March 1st. So what does that mean to you? It may mean – it’s time to buckle down and prepare your contribution. Or if your retirement planning is the furthest thing from your mind right now – this deadline won’t mean anything to you. But it should. “In an ideal situation, your retirement savings strategy would be a part of your overall financial plan. 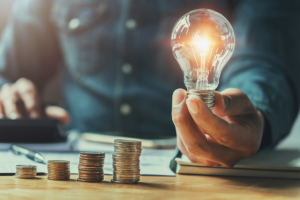 However many Canadians are carrying record levels of debt and as a consequence, their retirement planning is the farthest thing on their minds right now,” says Jeffrey Schwartz, executive director, Consolidated Credit Counseling Services of Canada. 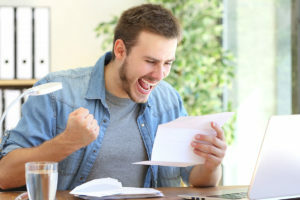 “Carrying a heavy load of debt is a burden unto itself however the key to any financial situation is to make sure you have a budget in place to help you not only to manage your day to day expenses, but your future too,” says Schwartz. 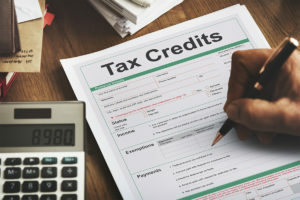 We live in a society of fast results, when you contribute to an RRSP; you get instant tax relief by deducting your contributions from your income on a yearly basis. The money you make from your RRSP is tax sheltered which means – you will not be taxed provided you keep the funds in your RRSP. You will not receive any tax implications unless you take the money out of your plan. If you are like most, your income will likely drop in retirement, and when you draw on your RRSP, the tax you pay should be less! However if you take funds out during your income earning years – you’ll be subjected to a heavier tax penalty. So the moral of the story – contribute early, and leave them to grow as long as you can! The longer you have to grow your retirement savings, the more you will have in retirement, not only from the contribution itself, but the growth over time. And remember, that growth is sheltered from taxes until you use it. Let your bank automatically deduct payments from your paycheque to your RRSP. Every little bit helps. This way you do not have to make lump sum payments come every February. Dedicate your tax refund to your RRSP on a yearly basis. 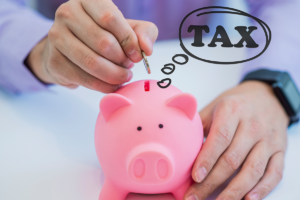 This strategy may help you to get a bigger tax refund on a yearly basis too. So forget about going on a tax refund shopping spree and take your refund to your RRSP! Sometimes debt is too heavy to carry and it affects all areas of your life. If you’re at a point where your debt is taking a strong hold of your finances, seek help from a trained credit counsellor. Consolidated Credit’s credit counsellors will give you the peace of mind you long for. Give one of our counsellors a call today at 1-888-294-3130.